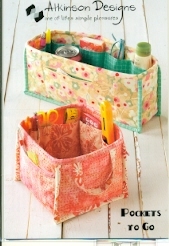 Show up in style at your next hous eparty with your offering in this great holder. 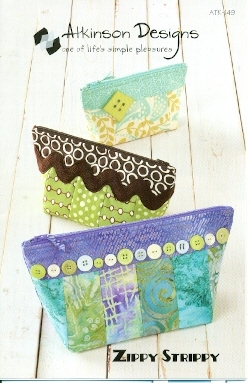 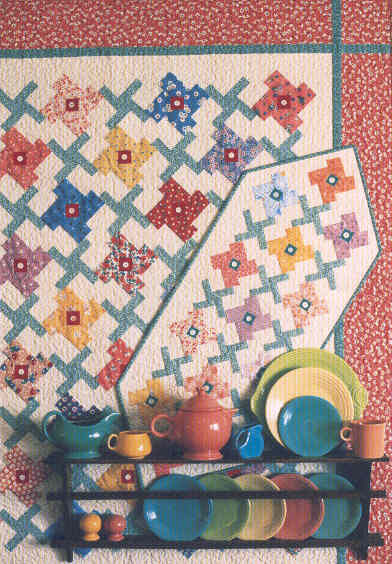 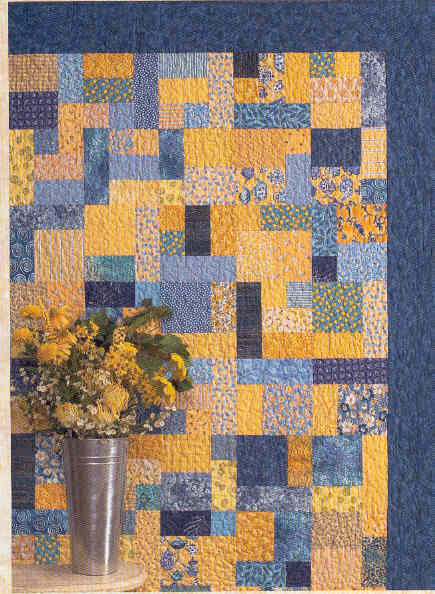 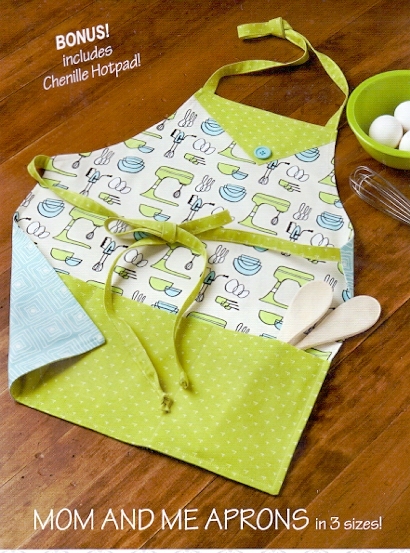 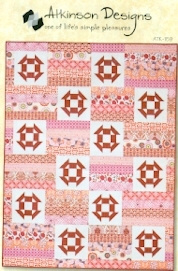 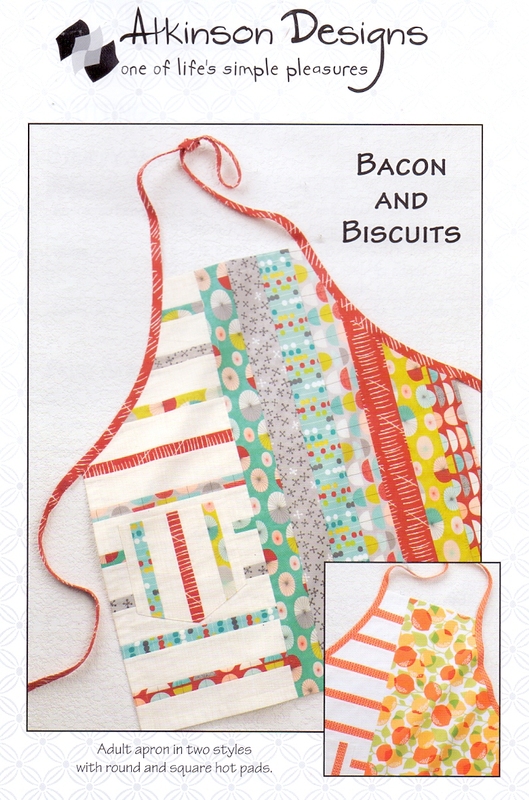 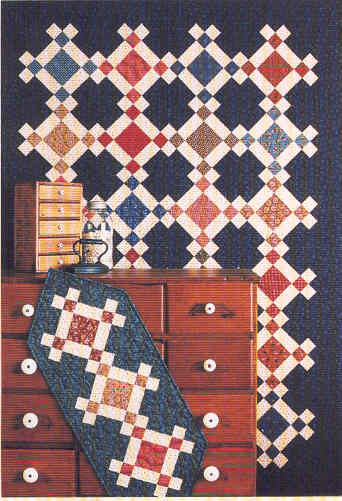 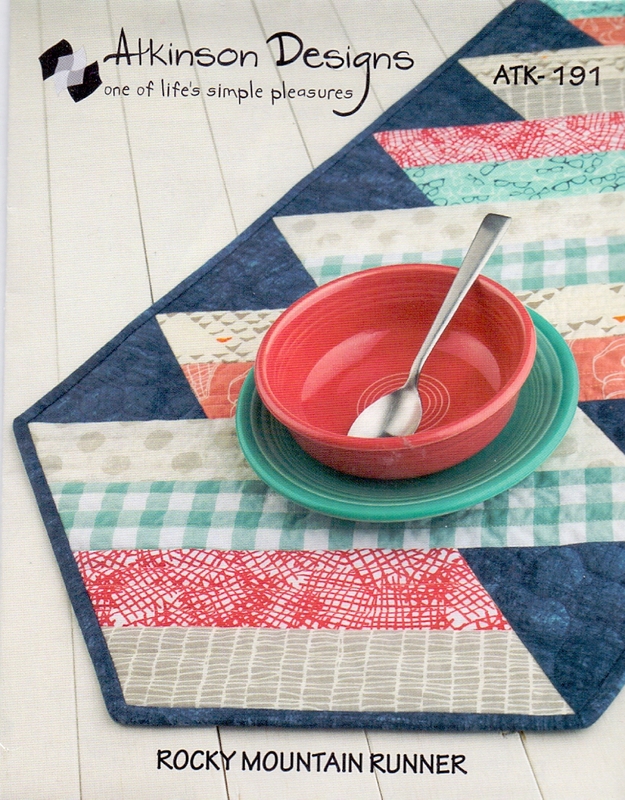 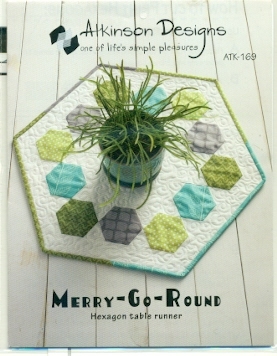 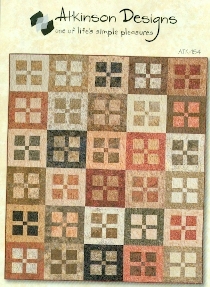 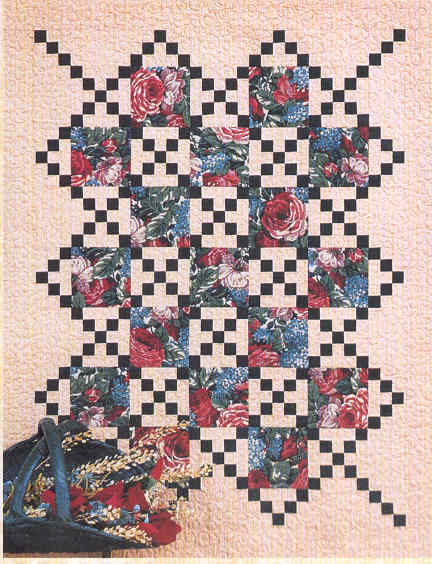 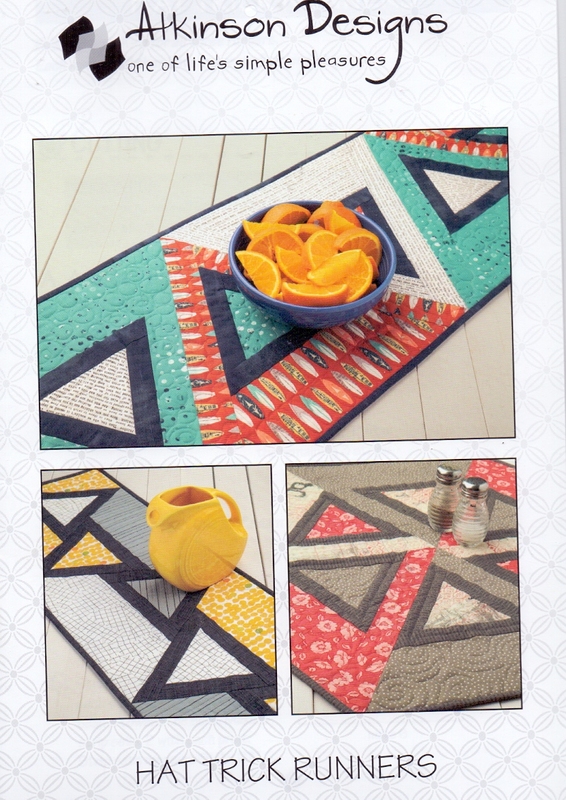 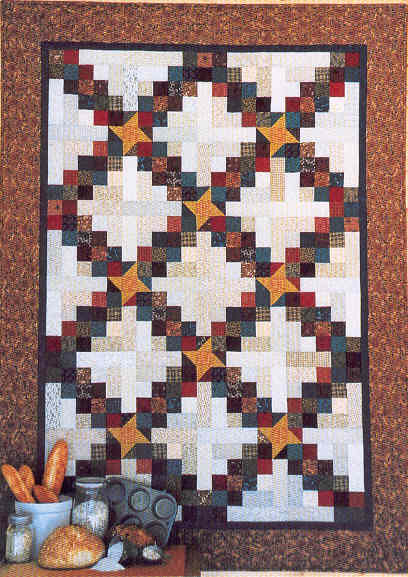 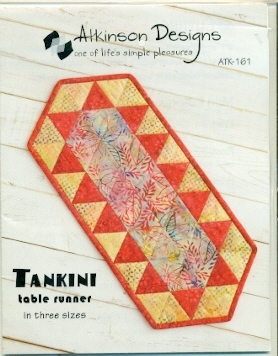 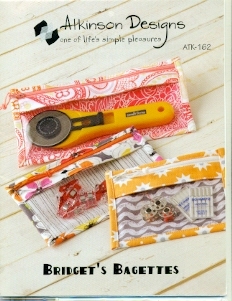 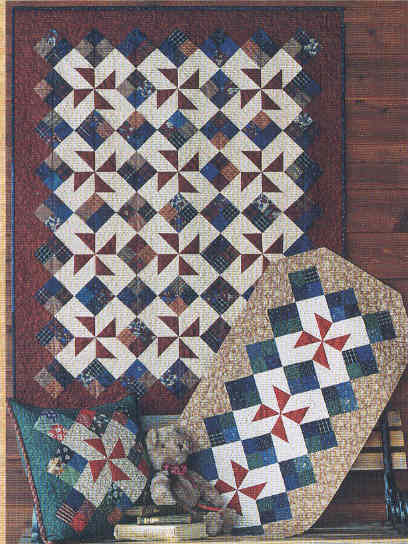 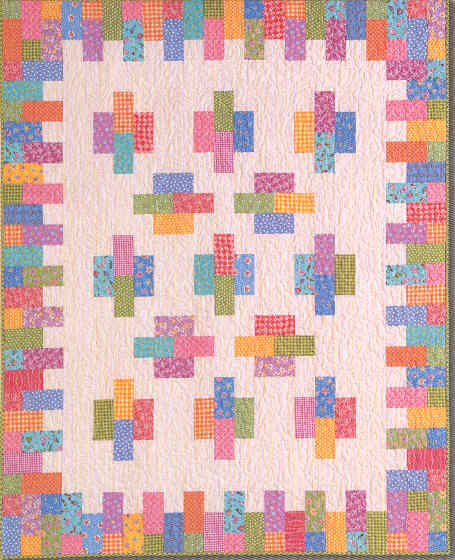 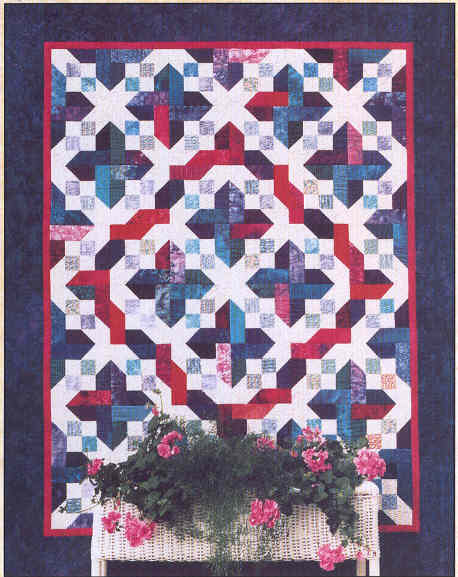 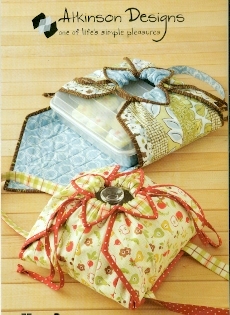 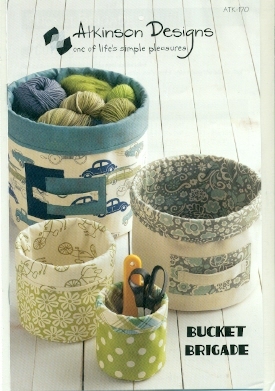 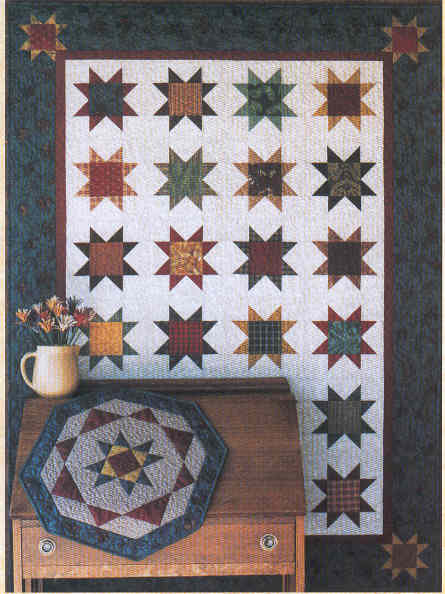 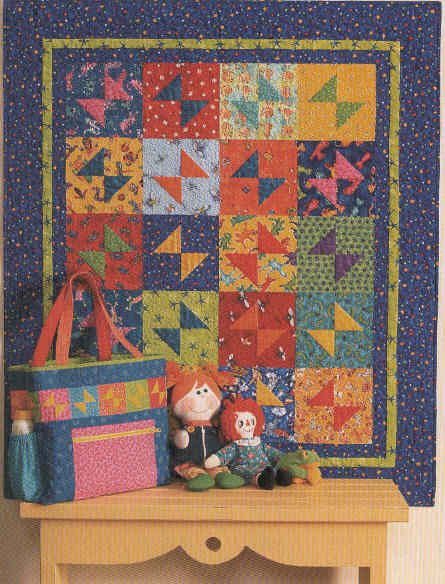 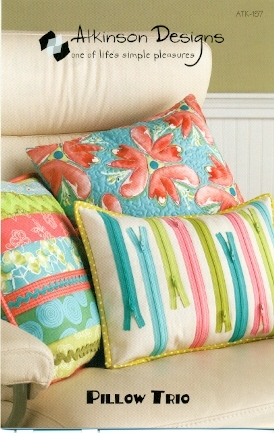 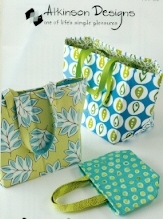 7.75" x 7.75" x 4.5"
14" x 13" x 9.5"
Patterns for three sizes to fit anywhere in the home. 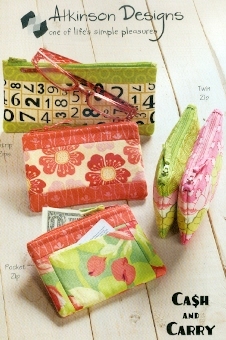 5.5" x 9" x 2.5"
4" x 8.5" x 2.5"
Strip Zips - 3.5" x 5.5" or 3.5"x 7.5"
Pocket Zip 3.5" x 5.25"
to King 120" x 120"
Twin Long 66" x 99"
has pockets for 2 bottles, corkscrews etc. 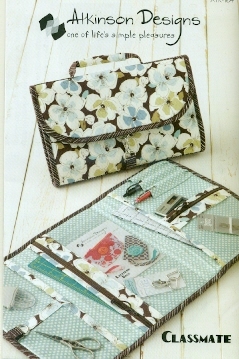 to King 112" x 112"
6" x 6" x 5.5"
Use this handy organiser next to your sewing machine , on your desk, or in the bathroom to keep everything at your finger tips. 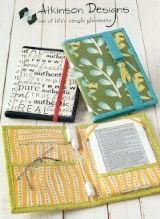 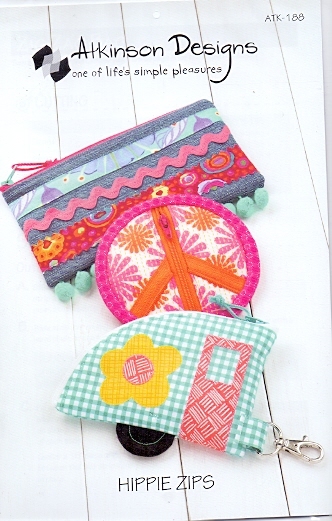 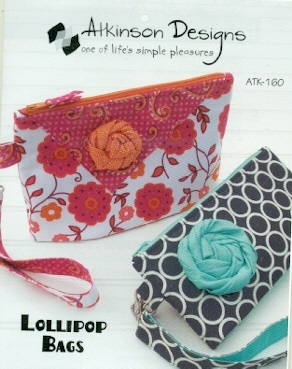 The long organiser will also fit a purse or bag. 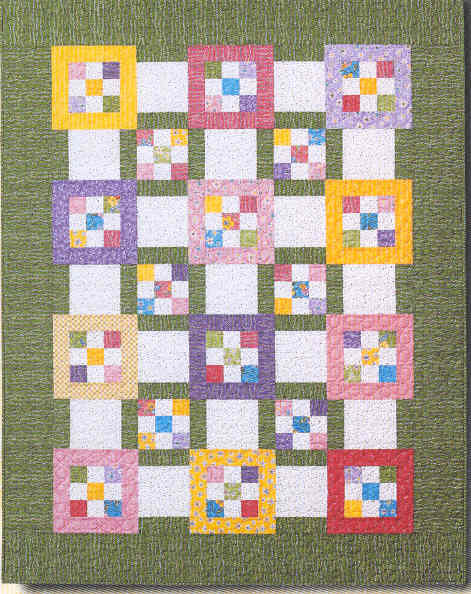 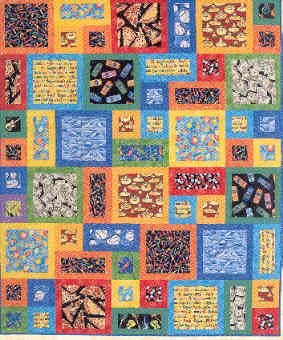 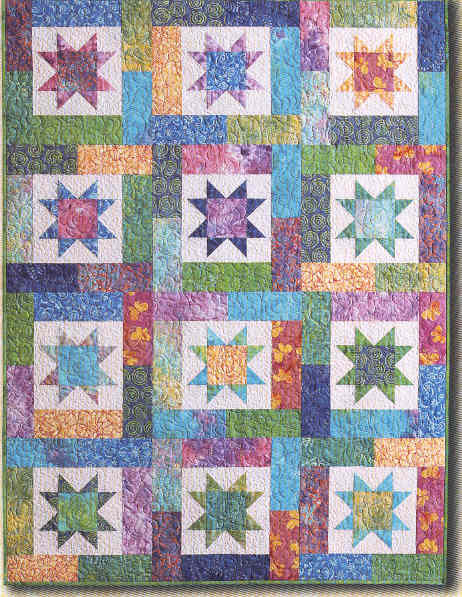 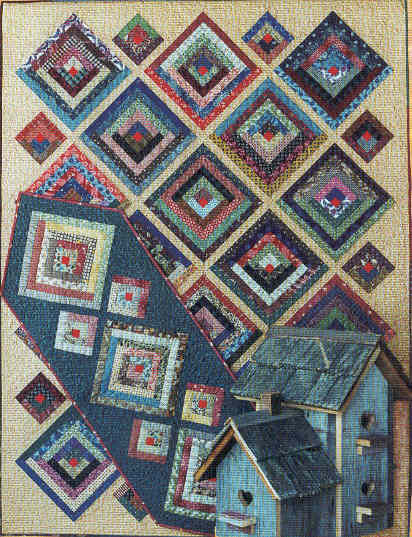 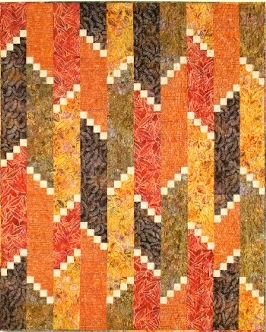 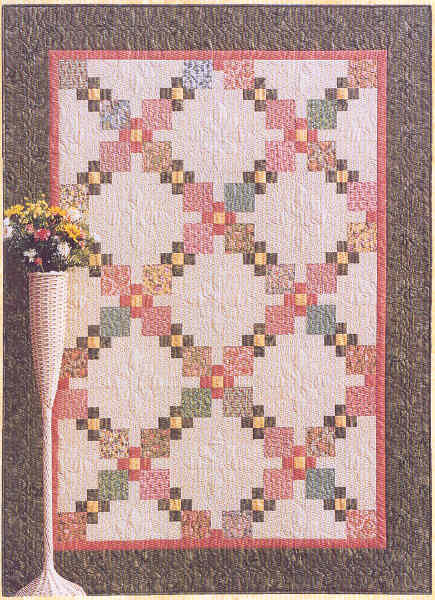 to King 116" x 114"
Small Quilt 45" x 55"
to King 116" x 116"
to Queen 98" x 110"
to Queen 89" x 108"
to King 70" x 102"
to Queen 97" x 107"
to Queen 93" x 109"
Tote Bag 12" x 15" x 6"
Wall Hanging 47' x 59"